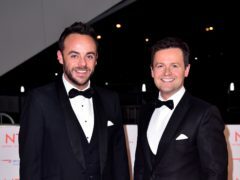 Ant McPartlin and Declan Donnelly have said they considered ending their partnership over McPartlin’s drink-driving conviction last year. 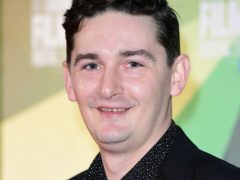 James Harkness has said a teenage “axe fight” propelled him out of his tough neighbourhood and into acting. 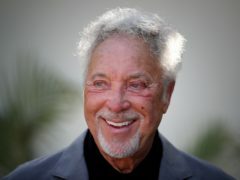 Sir Tom Jones has said love for his wife held their marriage together despite his “fun and games”. 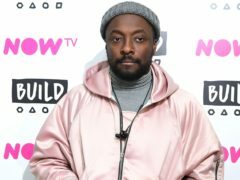 Will.i.am has launched an impassioned defence of playing Michael Jackson’s music with a comparison to the Holocaust. 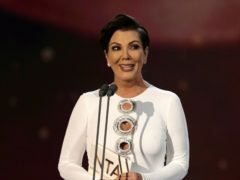 MasterChef winner Irini Tzortzoglou said she immediately asked to share her prize with her fellow finalists after she was named champion of the latest series of the cooking competition. 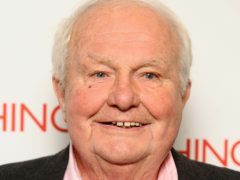 Shane Rimmer, the actor who voiced Scott Tracy in Thunderbirds, has died at the age of 89. BBC political show Question Time has been criticised for airing a debate over whether it is “morally right” to teach children about LGBTQ+ “issues”. Love Island winner Dani Dyer has said that many of her fellow contestants struggled after their time on the reality show, but that ITV’s producers were “just a phone call away”.